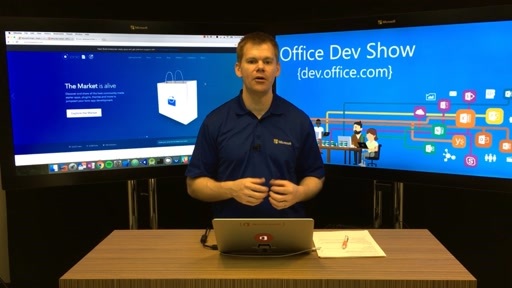 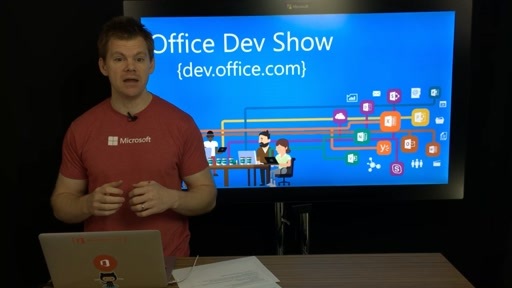 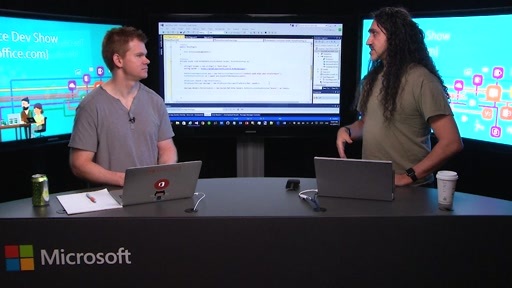 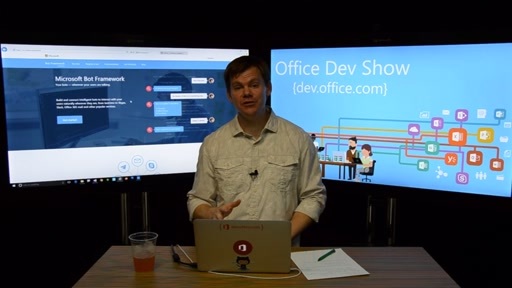 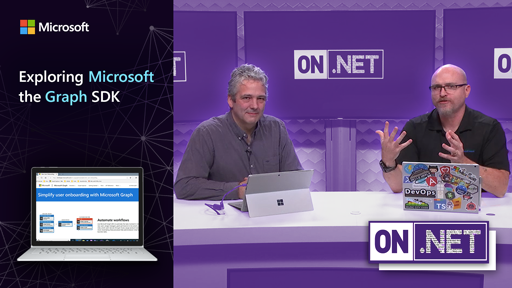 In this episode of the Office Dev Show, Richard diZerega explores how to connect to the Microsoft Graph from an Angular 2 and TypeScript project. 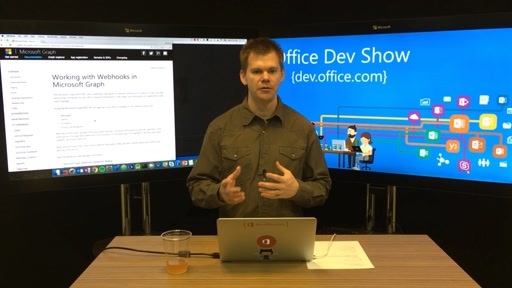 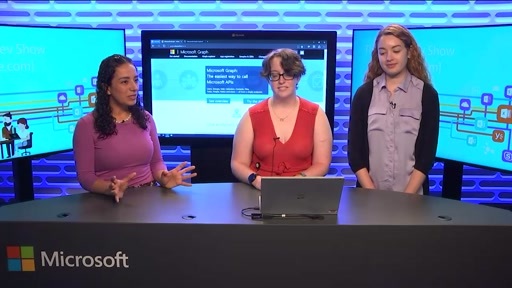 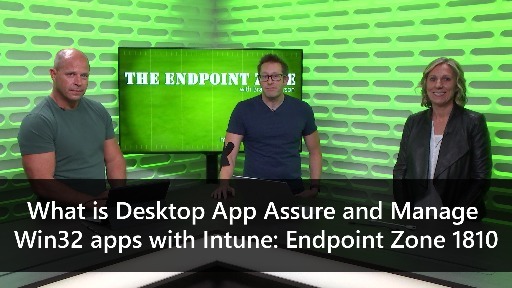 In the show, Richard starts with the Angular 2 quickstart template and gets it connecting to the the Microsoft Graph in just a few minutes using an open-source KurveJS library to handle authentication and MS Graph calls. 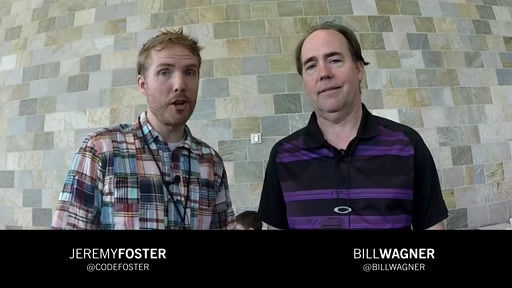 sorry, not sure if this is right place for this question. 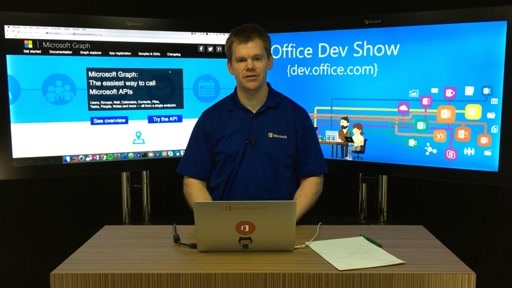 Where do I give redirect URL when I am using Azure AD Portal to register my app? 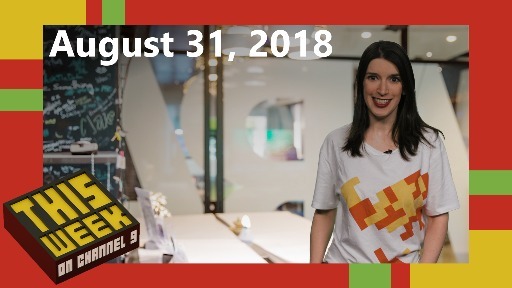 There are only three options! 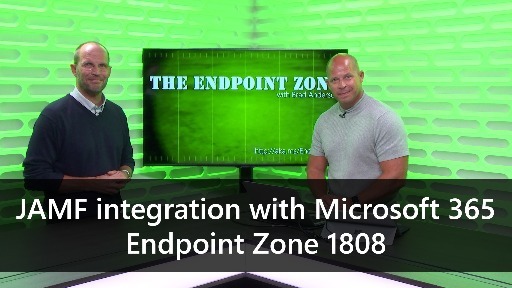 It will be great help if you can you can guide me on this!